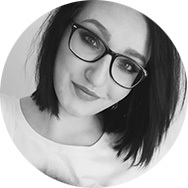 Throughout five years of blogging at Groove, we’ve written about customer service tips a lot ourselves, as well as chatted with other influencers in the industry. Our support blog is full of fascinating stories, case studies, interviews, and tips spread all over the place. What we didn’t have, however, was one single post that pulls together all of the best nuggets from the endless material we’ve ever written about customer support. What are the ultimate things you can do in customer support that will really affect your bottom line, save (and make) you money, and keep your support team sane and productive? Today, we’re going to pick out 10 of the most important lessons we’ve learned when it comes to customer support—and provide you with the resources to do a deep dive into all of them. How many of the customer issues that your agents deal with in your business are really unique? More often than not, your customers are coming to you with a problem or question that you’ve seen before, and will likely see again. And again… and again. 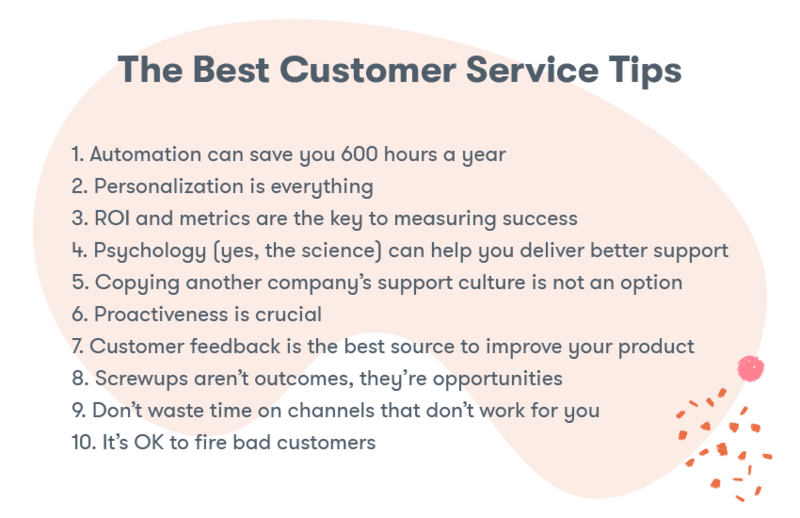 Let’s say that your customer service agents spend four hours per week on repetitive tasks (it’s probably more, but for the sake of not sounding insane, we’ll be fairly conservative in this calculation). By spending a few hours setting up automation in your support process and eliminating those tasks, you can save each of your agents more than 200 hours a year. For a team of three agents, that’s more than an extra 600 hours a year. This is 600 hours that your support team can spend on edge cases, improvement, and building meaningful relationships with your customers. These three things, if you put some effort into setting them up, can eliminate tons of repetitive tasks in your support process. Relationships are a deeply human thing, and trying to automate that part of your customer support can easily turn people off. 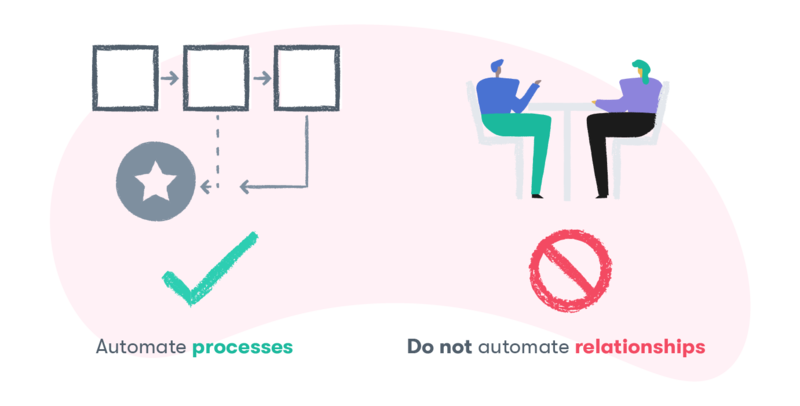 Automate the behind-the-scenes processes to save time, reduce the amount of work your customers have to do in order to get help, and let your support team spend that valuable time on building better relationships with more customers. Personal service is all about making your customer feel like they’re doing business with a real human being, not a faceless company. Because when your customers feel like they’re getting truly personal service, they actually become better customers—a win for both sides. 40% of them said “better human service”. Don’t let the buzzword status of “personal service” fool you; it really is an important and valuable concept that can help you increase retention and grow your business. A healthy dose of using your gut feeling is never a bad thing. However, when it comes to crucial parts of your business—which customer support definitely is—riding on just hunches doesn’t cut it. There are two things you should be constantly keeping your eyes on—the support metrics that matter to you, and the actual ROI of your support processes. The metrics side helps you get a complete overview of how you’re really doing and ensures that you have your hand on the pulse—from there you can quickly react when things start getting worse or celebrate when the trends go up. Customer service departments and reps are often overlooked and overworked, and proving the value in investing in them can change that. It can be a challenge to get into hard metrics like these if you’ve never used them to assist your support processes. However—what gets measured, gets improved. ROI of Customer Service: How Much Is Good Support Really Worth? If you think about it, psychology and business are very similar. At the base point, they both look to understand people’s needs, wants, behaviors, and tendencies, and then try to fill those gaps with the right kind of product. Earlier, we mentioned the importance of your customers feeling like they’re doing business with a human, not a company. This is the way you should view your customers, too—these are people you’re talking to. Individuals with their own backgrounds, issues, worries, mindsets, and quirks. Whatever emotional or behavioral peculiarities these people come with, something that is completely outside of your control is the cause. You can only affect what comes after. By understanding the basic psychological concepts that tie into dealing with customers, you can adjust your customer service style and process for the better. Learning how other companies do things is a good way to get ideas to improve your own customer support. There are plenty of companies and people who have really succeeded and have become known for their customer support and are now sharing their invaluable tips with everyone else. There’s no issue with taking a lick of inspiration from that, but what you can’t do is use them as actual instructions. That’s not what they’re for. Flat out copying support ideas and techniques from someone else will most likely not work for you. Culture—whether it comes to customer support or in general—is not something you can fake. No company or business is ever 100% the same as yours. Building an awesome customer service culture in your business—one that works for you—is hard. But if you work on it every day, hire the right people, and take steps to ensure everyone on your team is aligned towards your values, it’s a rewarding challenge that will only make your company stronger. Once upon a time, offering a good product at a decent price was enough to set you apart from the competition. Now, in the situation of pretty much every kind of market being incredibly saturated, in addition to a great product at an affordable price, the customer also demands excellent customer service to boot. A big part of that excellence is putting out fires before they even start. Intelligent companies stay ahead of customer issues by providing proactive—not reactive—customer care. 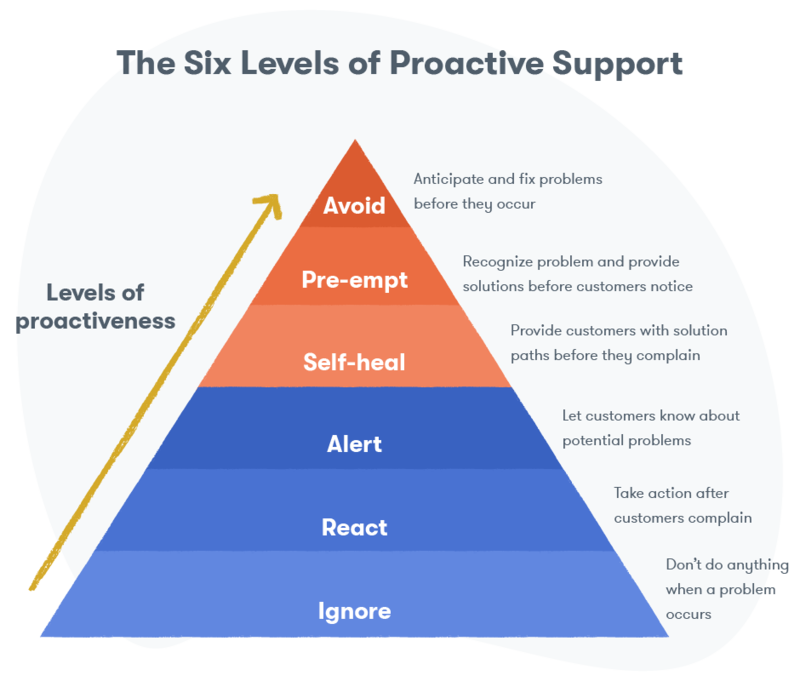 Proactiveness in customer support stems from generally anticipating the needs of your customers and having constant conversations with them to spot any emerging issues, as well as more technical aspects such as recording and analyzing the trends in your support tickets. A vital component of proactive customer care is a willingness to ask for feedback; not just when you’re solving a problem, but after positive interactions, as well. When it comes to feedback, we’re not talking about bug reports—which is what most people tend to think about when they start talking about “customer feedback regarding the product”. Bug reports are a customer saying “this product or service I’m paying for isn’t working”. This isn’t feedback, it’s an emergency situation that needs to be fixed. When we’re talking about the kind of feedback that will help you really develop your product to its maximum potential, we’re talking about feature requests. And, perhaps even more importantly, feedback is something you should ask for even when the relationship with your customer ends because you didn’t deliver on something. Obviously, feature requests are something to be careful with. No company can afford to throw resources at every single product request any single customer has. However, if you start looking at the trends of these requests compared to actual product usage, you can build a streamlined, prioritized product development roadmap and make your product or service exactly what your customers want. Customer Data: What Can You Actually Do With It? Mistakes happen. They’ve always happened, and they always will happen—especially when it comes to customer support. Good customer service isn’t about completely eliminating mistakes—which is hardly possible—but about taking the opportunity created by a mistake and using it to actually improve the relationship with your customer. Taking all of those steps will help you take a crappy customer service interaction or a screw-up, and turn it around. It’s easy to let angry customers walk out the door after you make a mistake. And sometimes, they’re going to leave no matter what you do to try and keep them. But successful businesses know that service recovery is one of the most important elements in customer retention. You Screwed Up, and You Have an Angry Customer. Now What? So, which channels should you be using for customer support? An important question. We’ve got the best, informative, and incredibly actionable answer ever for it. But it does depend. Just like with copying your customer support culture from another company, you also shouldn’t copy the channels you’re using. The fact that Uber does support on Instagram has nothing to do with you. Companies that deliver excellent customer support do so in the channels where their customers are. If your customers are avid email users, then you’ll need to provide great email support to keep them happy. If they’re more active on Twitter, you’ll need to be accessible to them there. The same goes for every channel. And there are probably more channels than you think. What you need to do is figure out what your channels are. 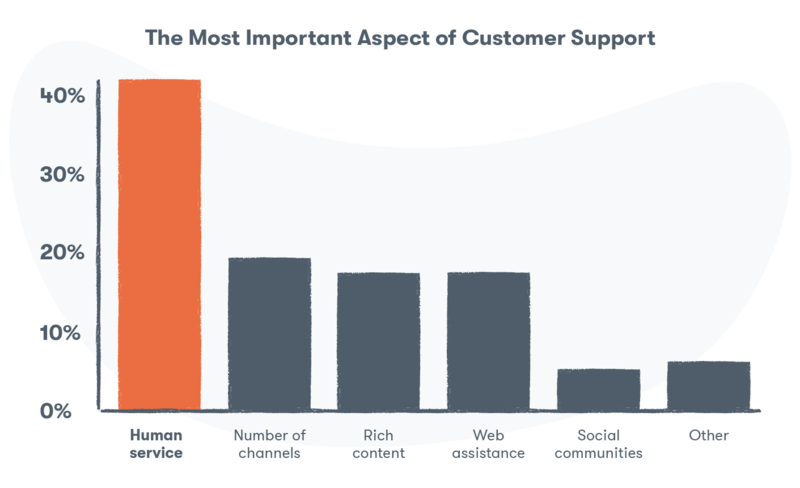 What Are the Most Effective Channels for Customer Support? The overwhelming majority of customers are fantastic. They’re a pleasure to do business with, and when they succeed, so do you. But among them are a very few bad apples. The customers who come at you constantly with huge and completely unreasonable requests, abuse your agents, ask for discounts every five seconds, and attempt to blackmail you with telling everyone if you don’t give them what they want. These customers are wearing out your support team, costing you money, ruining your reputation, and getting in the way of you making your good customers happy. There is a way to deal with these customers, and just a spoiler: you don’t have to put up with it. Hopefully, this conclusive list of customer support tips has provided you with some useful information, insight, new ideas and further reading. What are your favorite customer service tips you’ve accumulated? Let us know in the comments—sharing is caring! Elen Veenpere Elen is an alum of Groove's content marketing team. She’s passionate about typing, overly complicated spreadsheets, and drinking disgusting amounts of coffee.